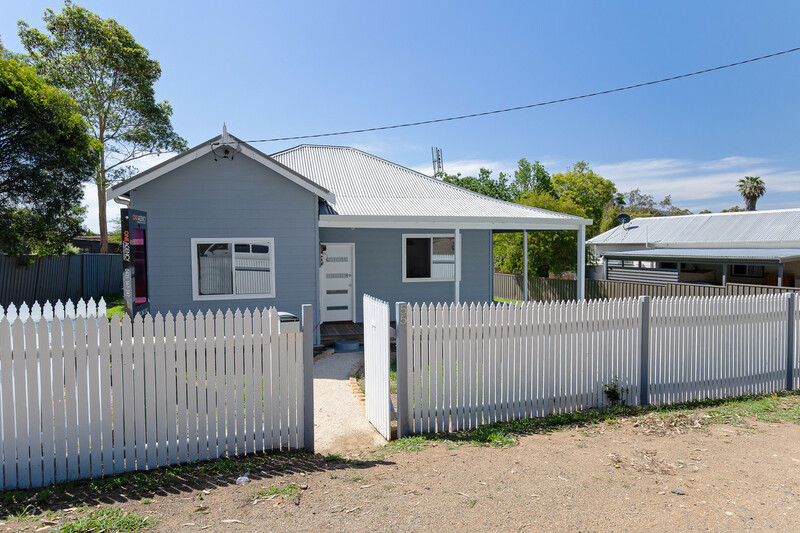 Calling first home buyers ! 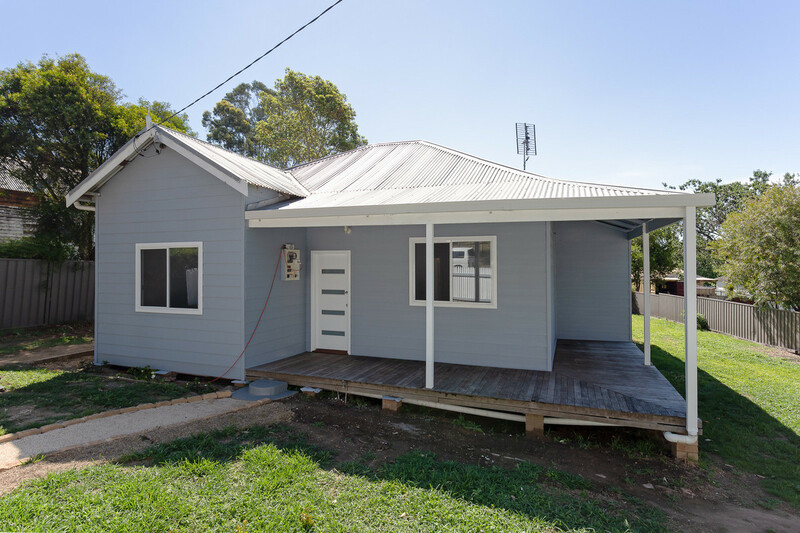 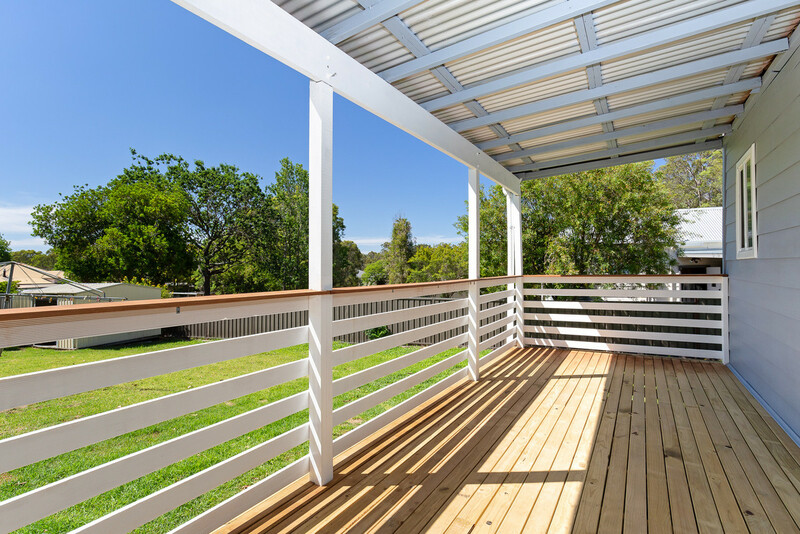 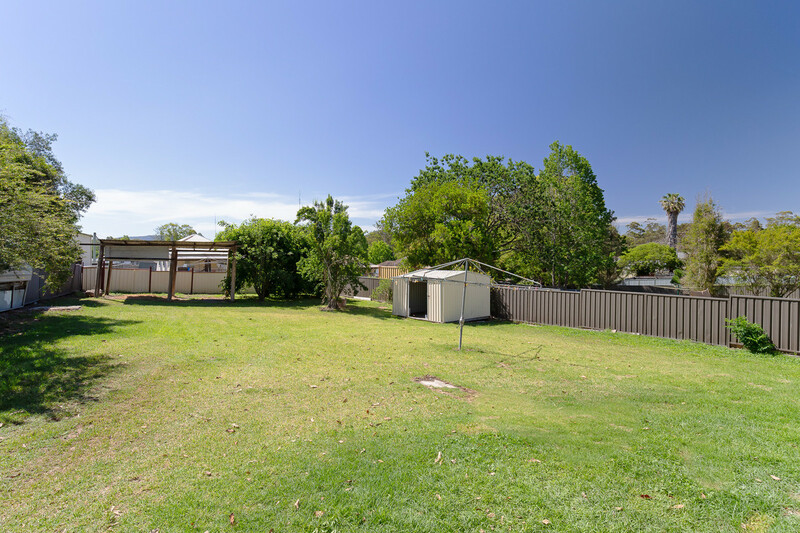 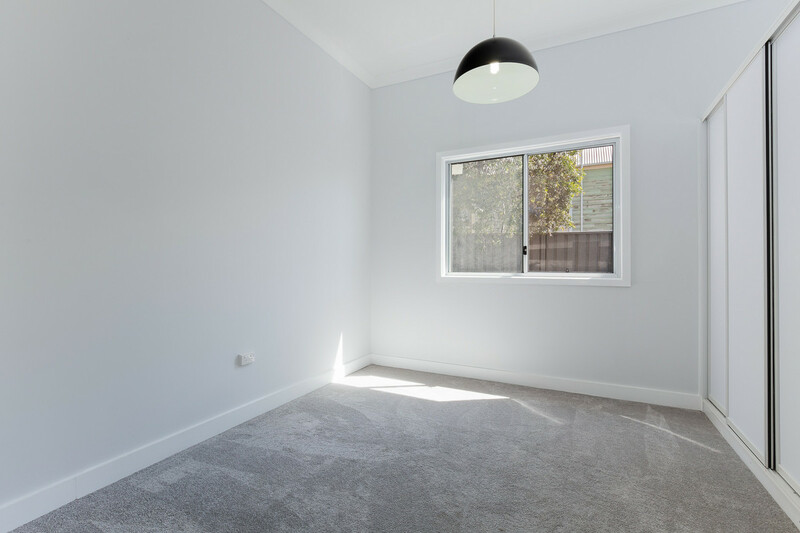 Fully renovated 2/3 bedroom home with entertaining deck overlooking large 1000m2 block, this wonderful home has side access on both sides and great potential to erect a large shed / man cave in the backyard. 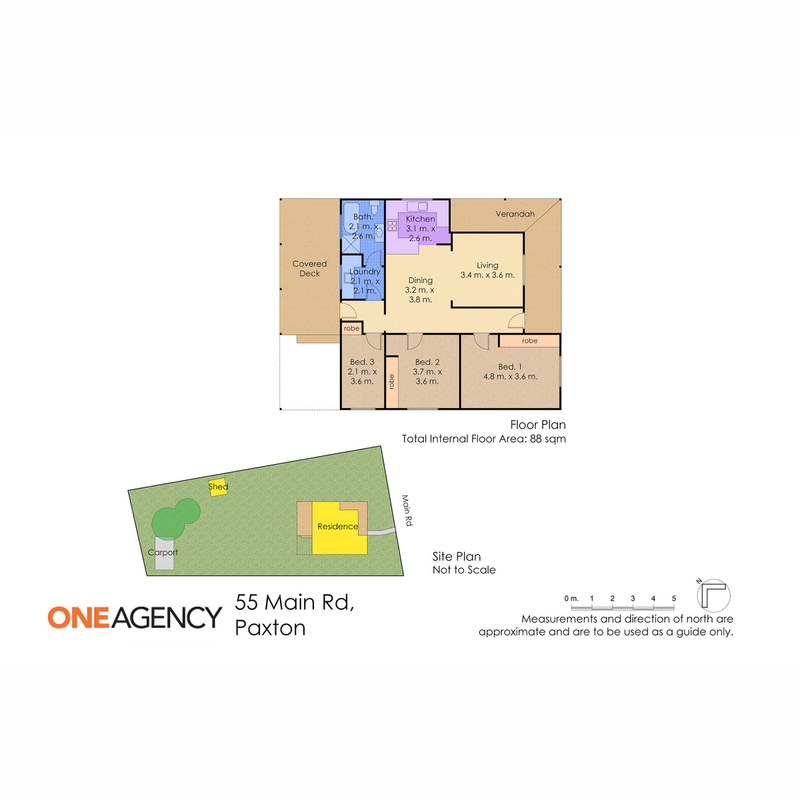 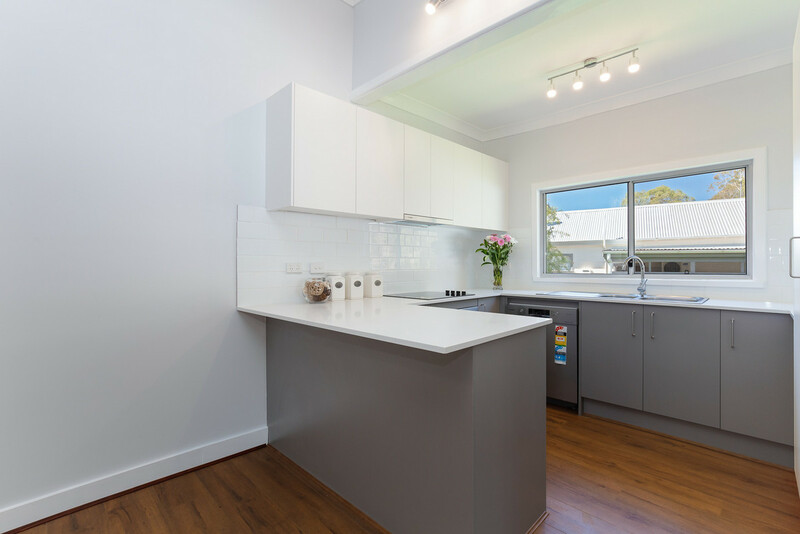 Inside you will enjoy a brand new kitchen with stone bench tops & quality appliances. 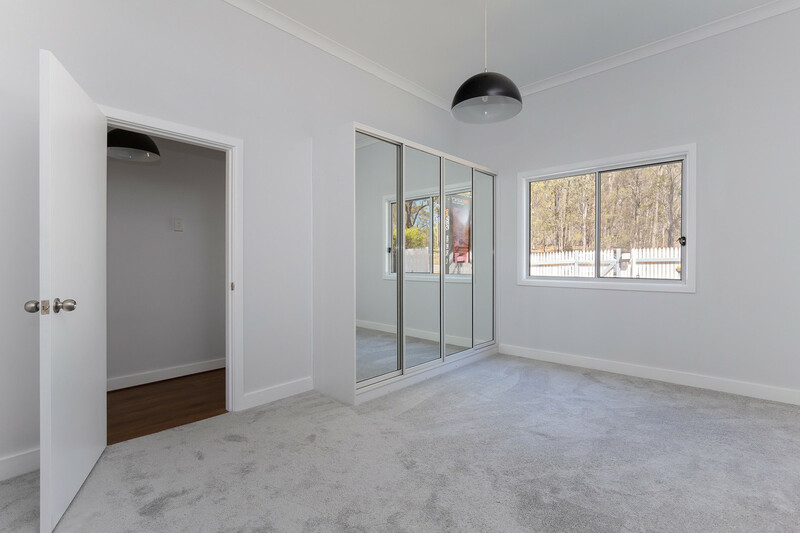 Each bedroom has a built in robes and new carpet. 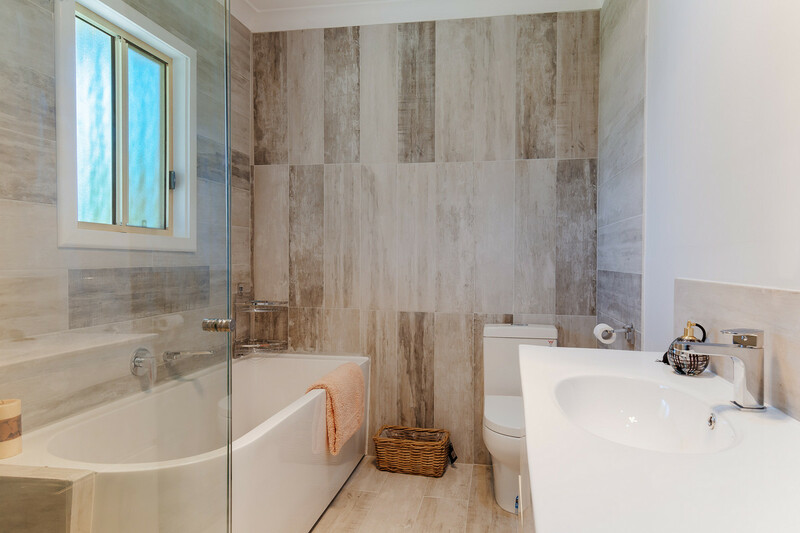 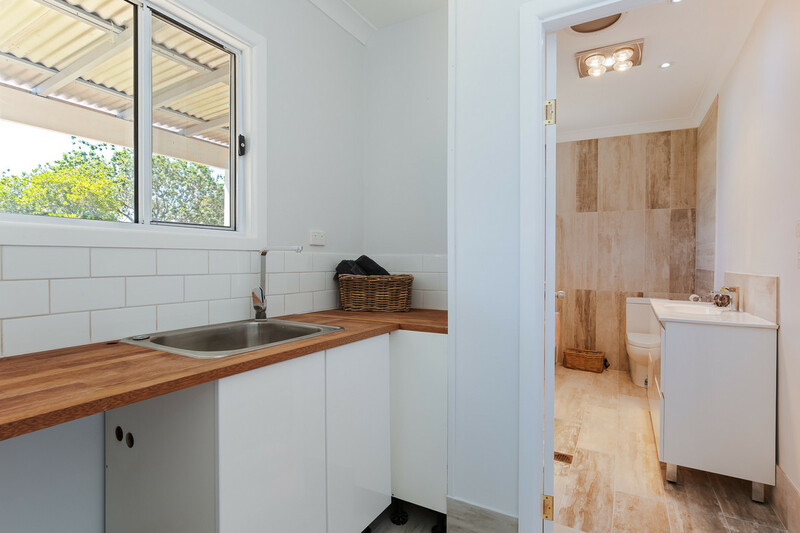 The bathroom has been renovated beautifully containing floor to ceiling tiles, large bath, shower and toilet. 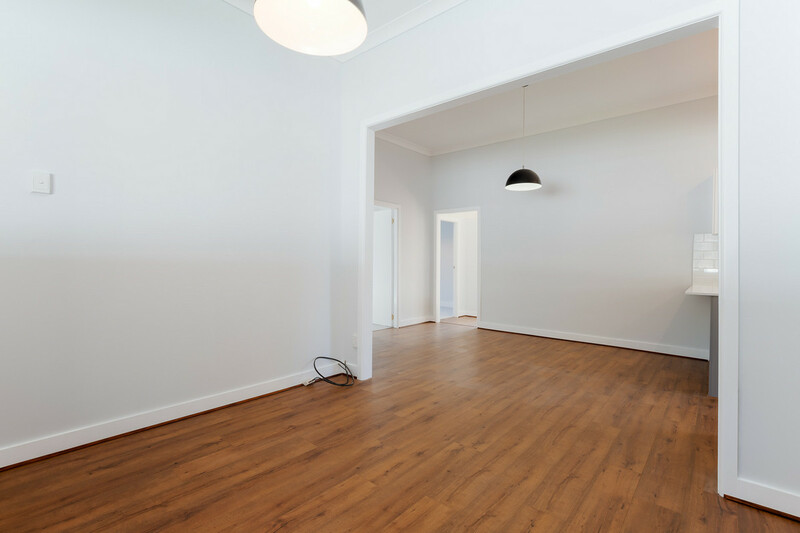 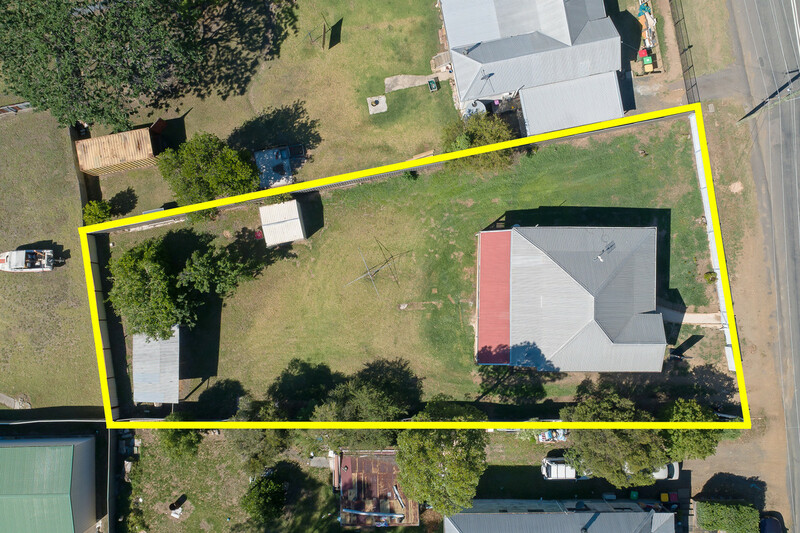 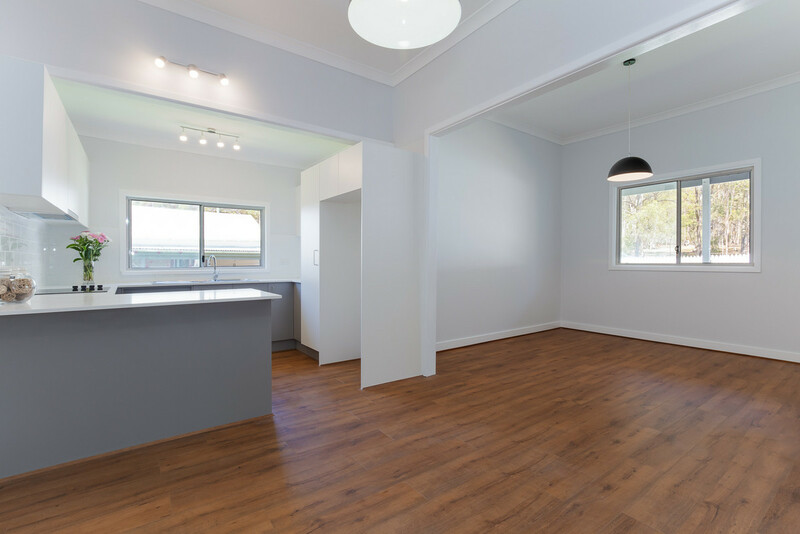 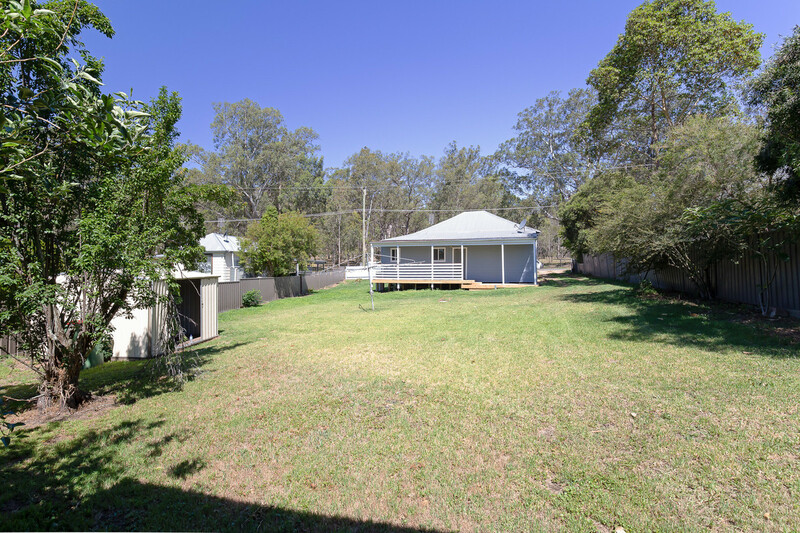 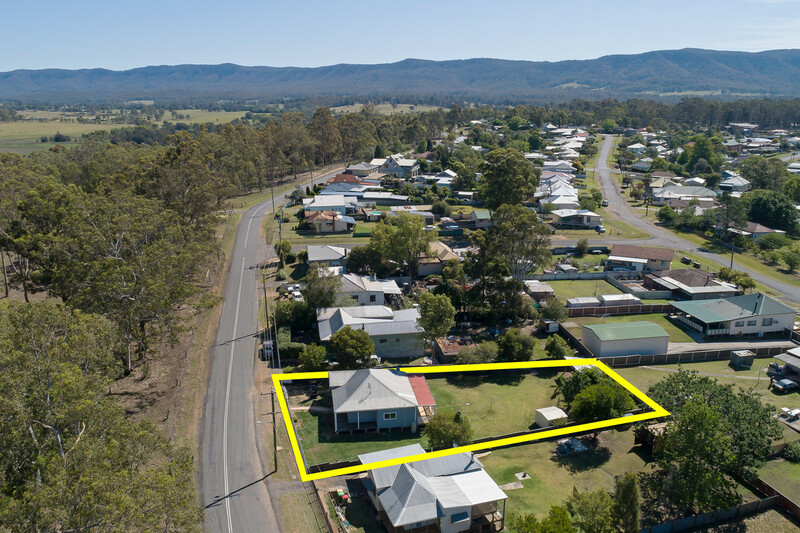 This great home is conveniently located only a short drive from Paxton Primary School and 10-15 minutes from Cessnock CBD. 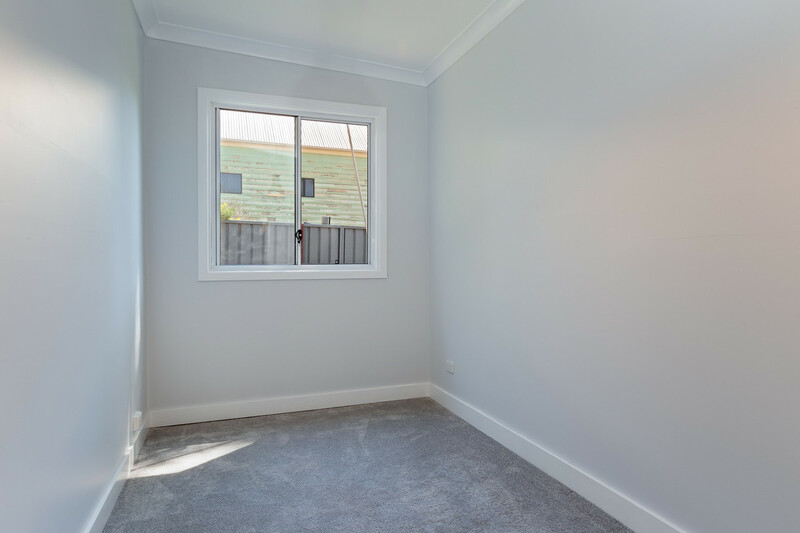 Potential rental return is $350 - $400pw.